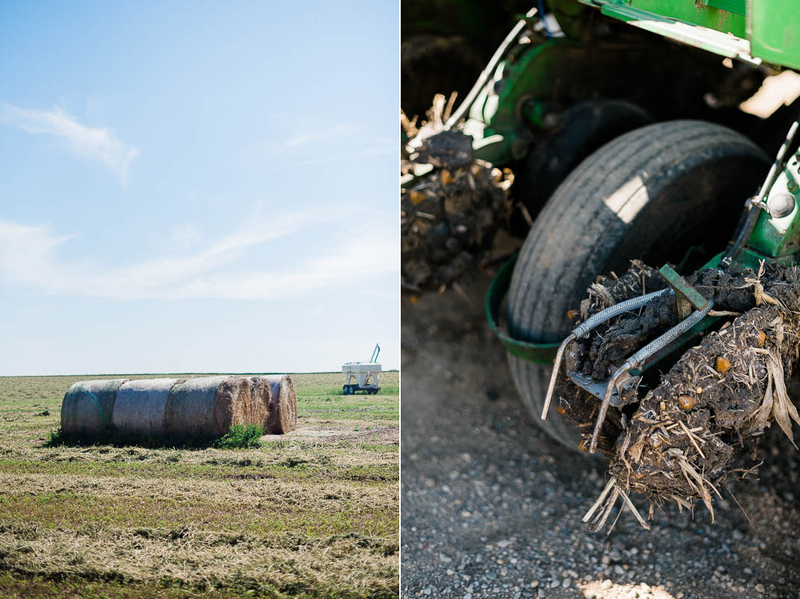 Sustainability is a trending topic among South Dakota farmers and families. 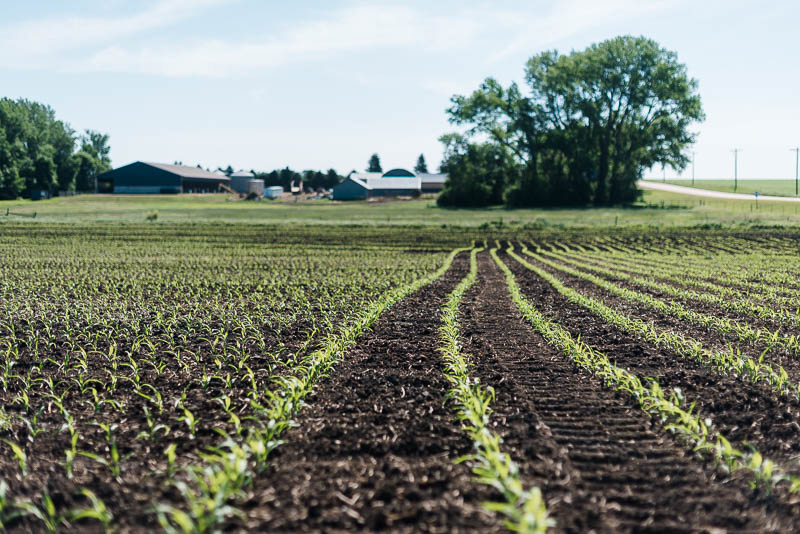 Farmers want to take care of the soil and water for future generations, and consumers want to know the food they’re eating is grown and raised with the environment in mind. Morgan and Jason Kontz are no exception. 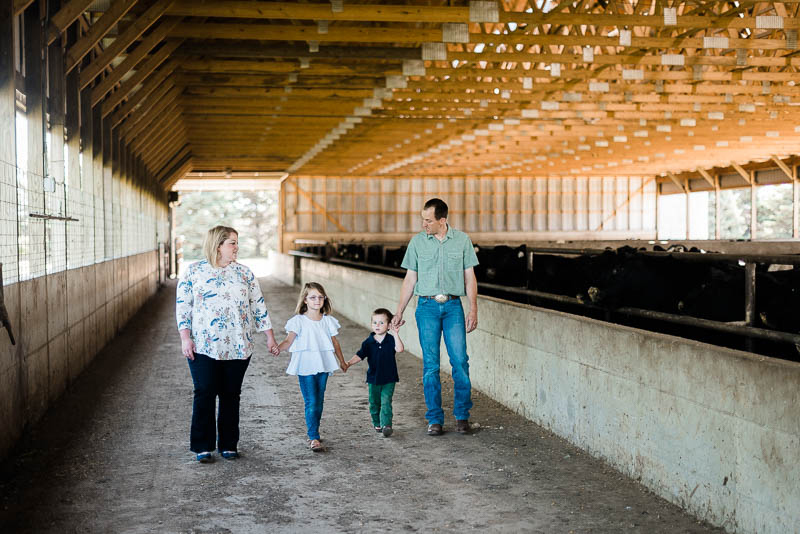 Jason is the fourth generation in his family to grow corn, soybeans and alfalfa, and raise beef cattle near Colman. 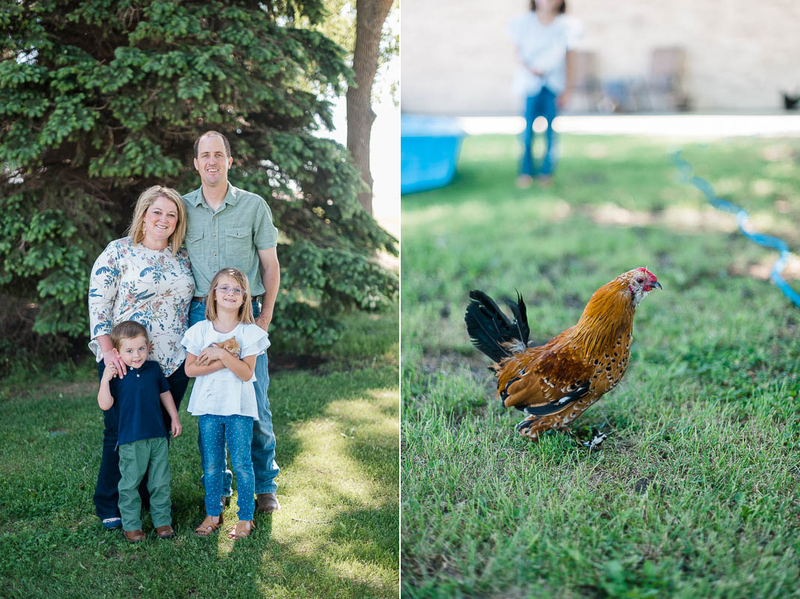 Morgan recently added a few free-range chickens to the mix. 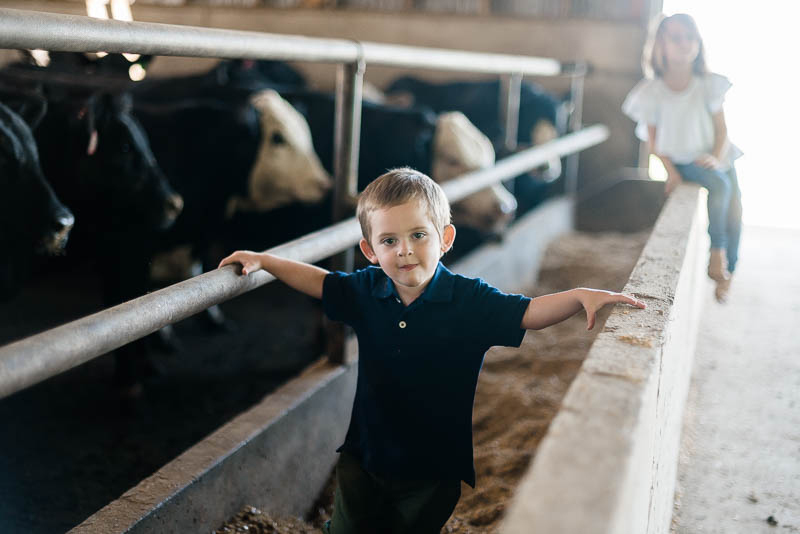 Keeping up with the demands of the animals, crops and two young kiddos can be challenging, but they make time to explore new opportunities to enhance sustainability on the farm. 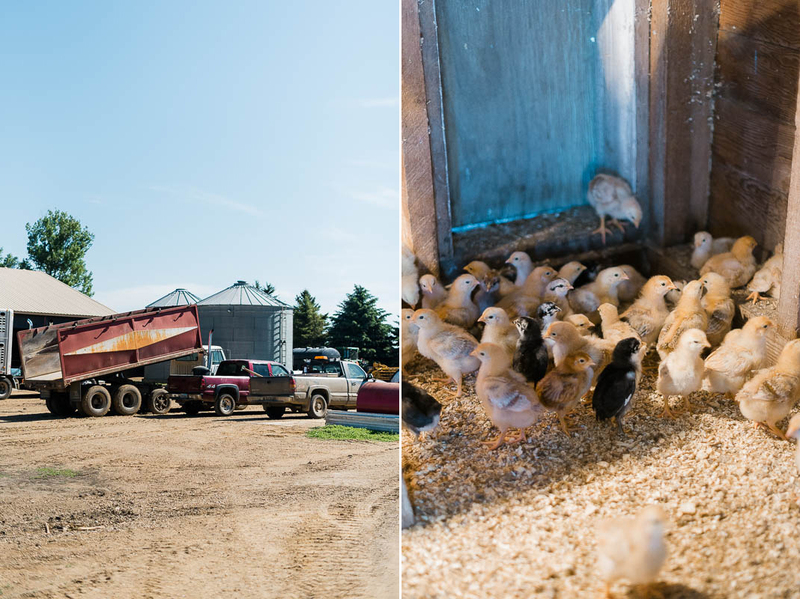 “We feel very privileged to have a role in growing safe and nutritious food for families. 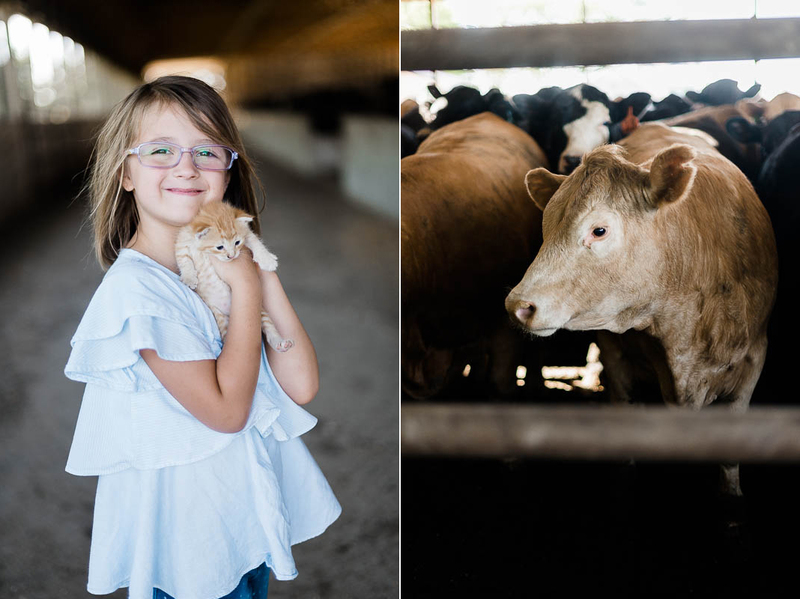 We’re making decisions today we hope translate to better soil and healthier crops and animals so our children have an opportunity to farm in the future,” said Morgan. For example, they use no-till for growing all crops. 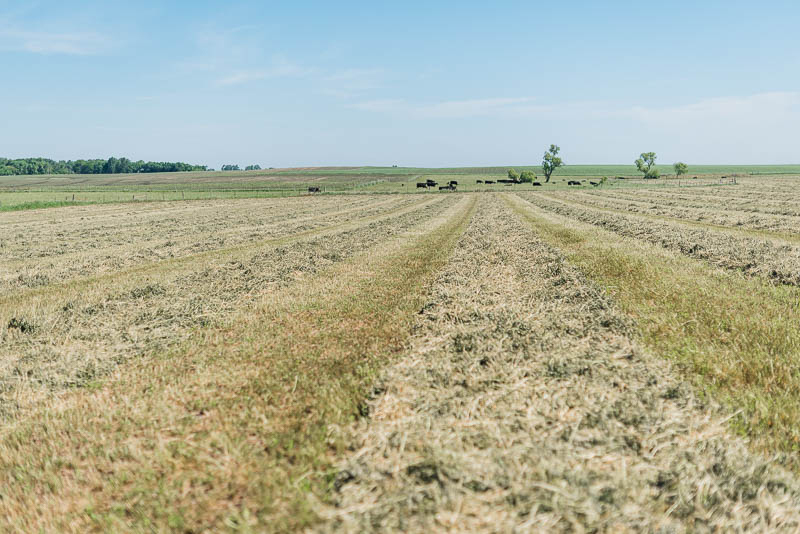 No-till is just like it sounds: not tilling the field after harvest. By leaving plant stalks and roots in the ground, they keep the soil in place and enrich it with organic content and beneficial bugs. Over time, healthier soil translates to nutritious and productive crops. Another way to improve soil health is through cover crops. 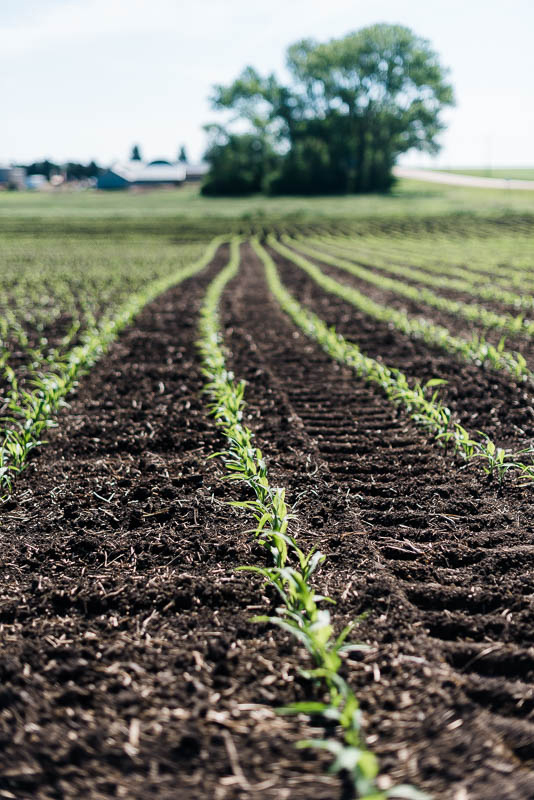 These are crops planted before or after harvest that can increase organic matter and fertility, reduce erosion, improve soil structure and limit pest and disease issues. Morgan and Jason are planning to start using cover crops this fall. First, they need to test the soil to determine the right mix for their fields. 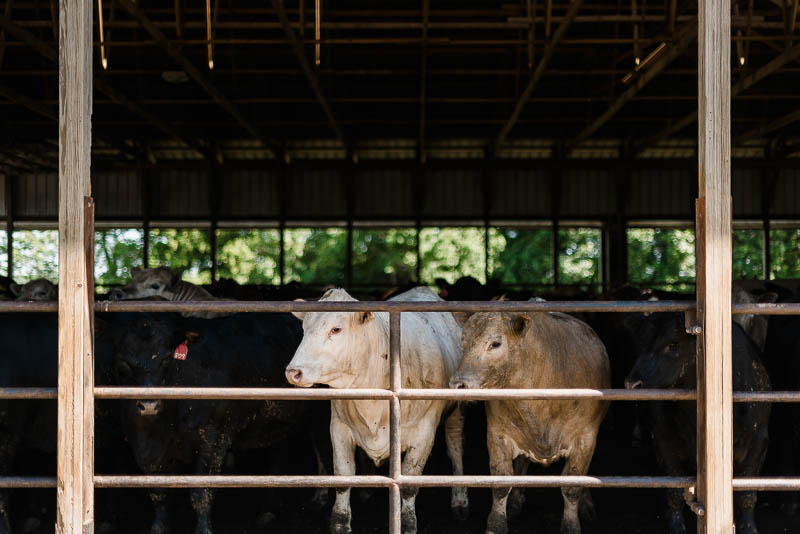 Their commitment to doing the right thing for the environment extends to the cattle barn. 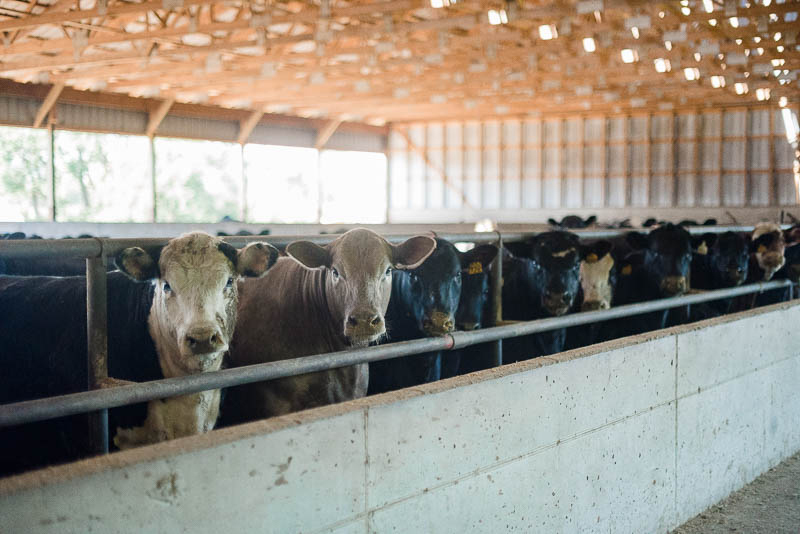 The deep-pit beef barn safely collects manure from cows in a large pit through grates in the floor. Then they apply the manure to their fields using a tanker truck and a drip line. Precision technology allows them to apply the right amount of fertilizer per crop, per acre. According to Morgan, this is a perfect example of sustainability and recycling because they’re using waste to precisely fuel plant productivity. 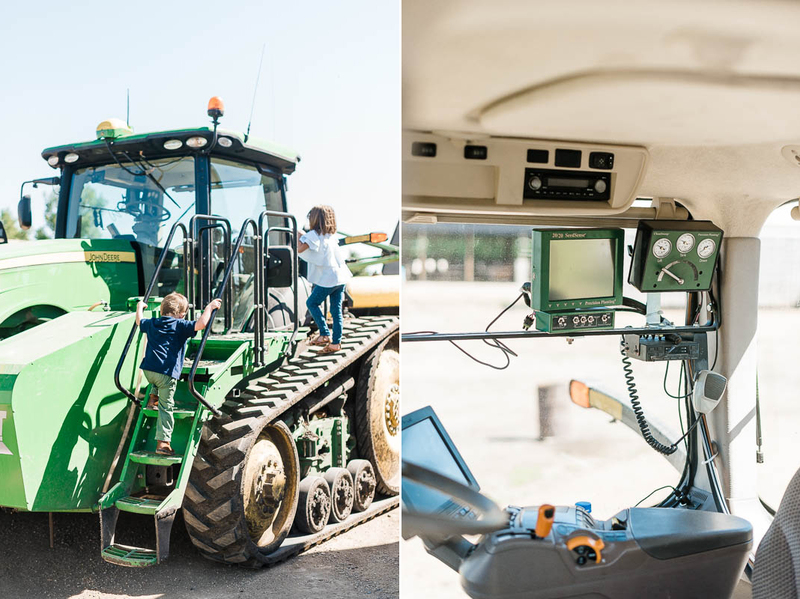 Did you know that when it comes to being environmentally friendly, the size of the farm doesn’t matter? Test your knowledge with this blog on the truth behind five sustainability myths.